Every year we are delighted to welcome Alistair Doyle to the House for his incredible cheque presentations – and this year it’s a whopper!! 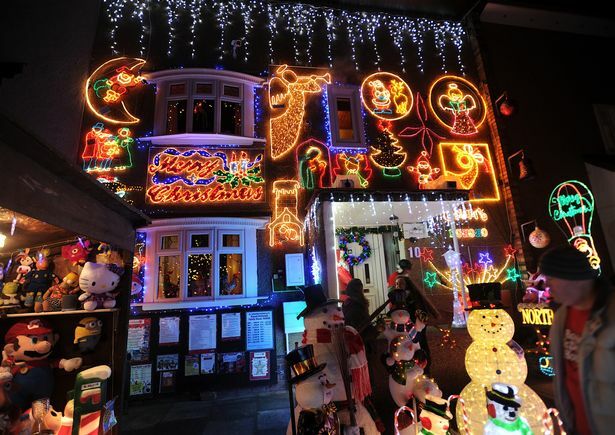 Thanks to Alistair’s spectacular Christmas Lights he draws in crowds from far and wide. 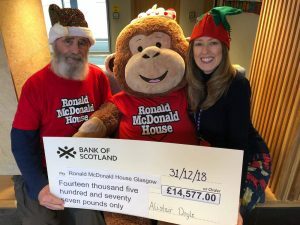 As visitors enjoy the festivities so much they donate spare change to Ronald McDonald House Glasgow. And WOW – what a lot of spare change he has collected this year ……. £14,577.00!!!! All these donations make a difference to families across Scotland, who are miles from home, caring for their seriously ill child at the Royal Hospital for Children, Glasgow and other hospitals in the West of Scotland. Alistair has been doing this for 10 years now, raising an incredible £77,706.00 so far. Alistair, you are one in a million and we can’t thank you enough. Most importantly your 2018 total has funded a room for the whole of 2019. This could help up to 12 families to stay close to their children in hospital. Everyone involved should feel mighty proud of themselves right now! We love the wide variety of things our supporters do to help raise money for the House. 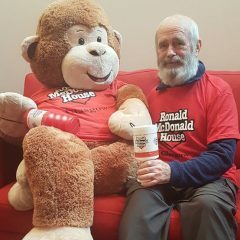 Has Alistair’s story inspired you to do something this year to raise funds for Ronald McDonald House Glasgow. 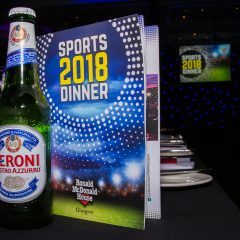 Check out our Events page for activities you can just sign up to! 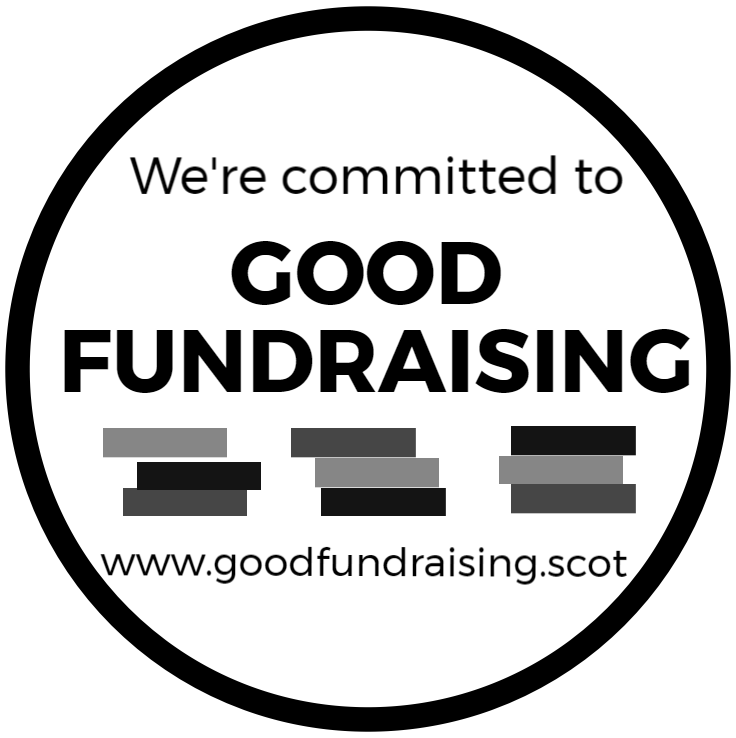 Or contact us with your ideas … and for those with very little spare time remember you can always donate to the Glasgow House directly! 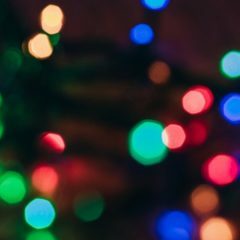 Alistair Lights Up Our Life!